Of the winners, only Satoshi Kodaira qualifies as one who was genuinely a surprise. Even Wesley Bryan was on a heater in the year he won, primarily with his iron play, his scrambling and his putting. Other than Kodaira, all of the players who won at Harbour Town were considered elite ball-strikers with their irons and very adept scramblers. With the small greens at Harbour Town, it’s very important to be pinpoint precise with ones approach shots. Even the best iron players in the field will miss a green on occasion, which makes in paramount to be very efficient scramblers out of the rough and out of bunkers. That’s how grinders like Furyk, Kuchar, and McDowell have made hay in their careers. Another important consideration this week is the weather. Temperatures will struggle to climb above 75 this week, with Saturday seeing temperatures in the mid-60’s after a cold front moves through on Friday afternoon. Wind is also expected to be a factor on both Friday and Saturday with gusts over 20 MPH. I don’t expect scores to be very low this week, so golfers who are patient and consistent are guys I’m looking to target in futures bets and in matchup props. 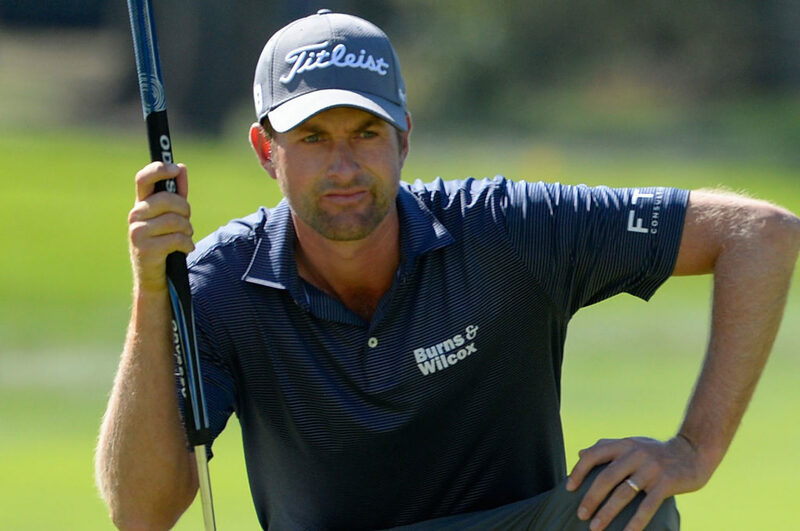 Webb Simpson – 25/1: There’s a small concern that Webb might be a little burnt out from the Masters, but he is the prototypical golfer I like here at Harbour Town. Webb is an elite iron player, he’s accurate off the tee, an excellent scrambler and he’s as rock steady as they come. Webb has an excellent track record at Harbour Town with five career Top 15 finishes, including a runner-up finish to Graeme McDowell in 2013. He’ll have to find a little more consistency with his putting than he has of late, but given how well every other aspect of his game is he’s a solid bet at 25/1. Tommy Fleetwood – 25/1: This is Fleetwood’s first appearance at Harbour Town and he’s coming off a disappointing finish at the Masters. But with how consistent and elite of a ball-striker Fleetwood is on a very European style golf course, I like his value here at 25/1. With scores expected to be higher this week, Fleetwood doesn’t necessarily heave to have a molten hot putter to put himself in position to win for the first time on the PGA Tour. I anticipate him to live up better to the high expectations this week. Kevin Kisner – 25/1: When you talk about rock solid consistency, Kevin Kisner is your man. Kisner has been on a tear of late, averaging over 1.5 Strokes Gained Tee-to-Green in his last three ShotLink measured stroke play events, and those numbers don’t include his win at the WGC-Match Play or his solid performance at Augusta last week. With adverse weather conditions expected in Hilton Head this weekend, he’s a precise tactician I’d want to get my money behind. Jim Furyk – 33/1: Furyk surely must have been disappointed to spend last weekend on the couch instead of at Augusta National. His form the last few months has been quite good, but he just missed getting an exemption into the Masters. I expect Furyk to have a chip on his shoulder this week at a golf course he won at in 2015. With how well Furyk has hit the ball tee-to-green this year, he should once again be counted on as a strong contender to win at Harbour Town. Sungjae Im – 40/1: It’s not a question of if Sungjae will win on the PGA Tour, but when. He continues to impress in his rookie season and he’s put himself in great spots to breakthrough for a victory. With how well and consistent his ball-striking is tee-to-green, this may finally be his week. 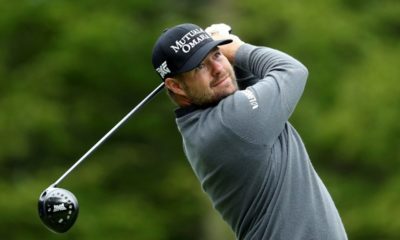 Ryan Moore – 50/1, Russell Knox – 55/1: Both were covered in the DFS Column, and given their price I like them just as much to consider them for a futures bet this week as well. Each are proven winners on tour, and with how well they’ve hit the ball of late they can certainly translate that into a victory. 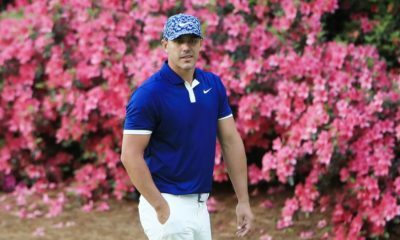 Rafa Cabrera-Bello – 75/1: Cabrera-Bello is way too talented to be priced this low and at a type of golf course quite common to those seen on the European Tour. Some of his best finishes in his career have come on smaller ballparks that don’t require one to use the driver a lot. While his ball-striking hasn’t been quite as sharp lately, he should feel very comfortable on this golf course and show better than he did in 2017. Kevin Kisner +1.5 Strokes (-135) over Jordan Spieth: The case for Kevin Kisner was laid out above. As for Spieth, he’s still battling some inner demons with his swing right now. 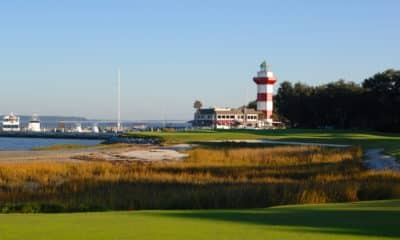 There were definitely some signs of improvement at Augusta with his ball-striking, but Harbour Town is much more punishing with loose shots off the tee than Augusta is. That’s an area he still needs significant work in, especially if the weather isn’t going to be too great. While I believe Spieth will be around for the weekend, I like Kisner getting 1.5 shots on him at a tournament I expect Kisner to shine. Patrick Cantlay -115 over Bryson DeChambeau: DeChambeau has a good track record at Harbour Town, but his ball-striking has been pretty mediocre over the last few tournaments. He also is not a guy who’s playing very patient golf at the moment, and with mediocre weather conditions this weekend at Harbour Town I don’t think he’ll find his form here. Cantlay is another guy with a good track record at Hilton Head, and I expect him to best Bryson one on one. Charles Howell III -140 over Branden Grace: Grace certainly has positive memories at Harbour Town, but besides a good showing at the Waste Management Phoenix Open he’s been pretty bad in his stroke play events this year. On the season he ranks 80th in Strokes Gained- Tee-to-Green, 106th in Strokes Gained – Approach and 170th in accuracy off the tee. Lackluster ball-striking is not going to cut it at Harbour Town, so I’ll fade him against a much more consistent player at the moment in Charles Howell III.